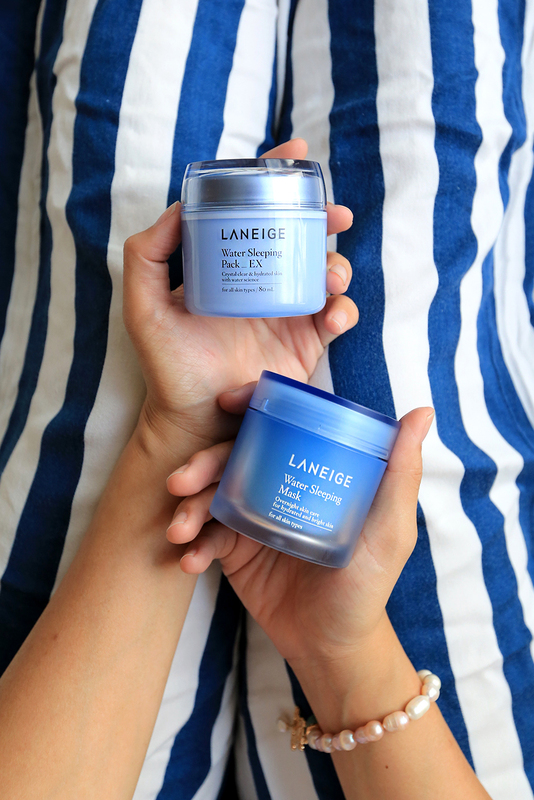 I've been a user of Laneige's sleeping mask for over a year now and while I was back in Malaysia, I was introduced to the new and improved version of Water Sleeping Mask. The previous sleeping pack stored 80ml and while it's good... the new Mask comes better enhanced with 3 key features which are the Sleeptox, Moisture Wrap and Sleepscent that promises a more effective skin restoration cycle throughout the night which locks in more moisture with a scent that helps induce a goodnight sleep (in a 70ml tub). A good night sleep sure improves the overall condition of you skin (and your mood!) but it's not everyday that we are able to drink enough of water or having deep sleeps to fully regenerate the skin. 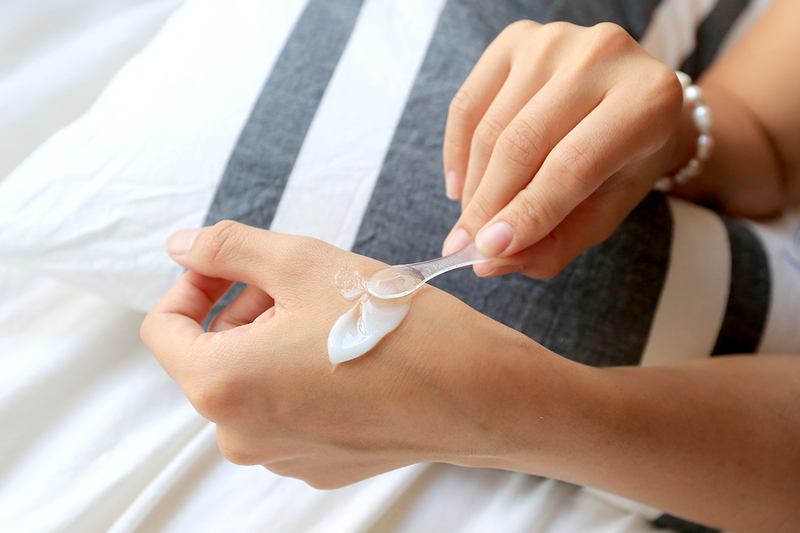 Hence sleeping mask like this tricks your skin in thinking that you are well rested and it shows the next day! With better moisture- you'll notice that makeup sits better to your skin and ultimately boost your confidence with or without makeup. The new Sleeping Mask is much lighter and absorbs quicker to the skin, the scent is minimal and the applicator is much slender as well- my overall preferred pick despite it being in a smaller packaging with a slightly higher retail price in comparison to the previous sleeping pack. Quality (technology update) over quantity now perhaps? 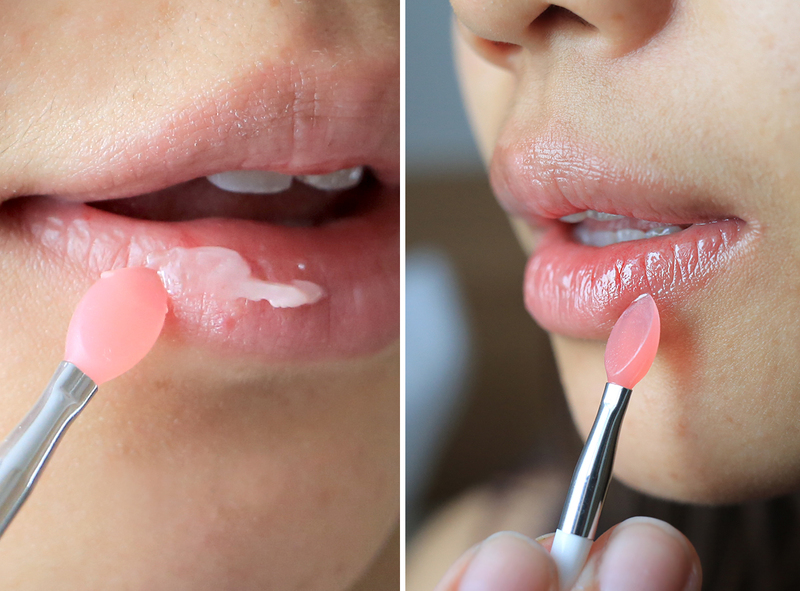 Do you notice that some times your lip does not moisture up well even with the lip scrubs and constant lip balm application throughout the day? A well moisturise lips does make a huge difference when applying lipstick because with enough moisture, the colour glides on easier without visible crack lines that could cause a less than on point payoff. 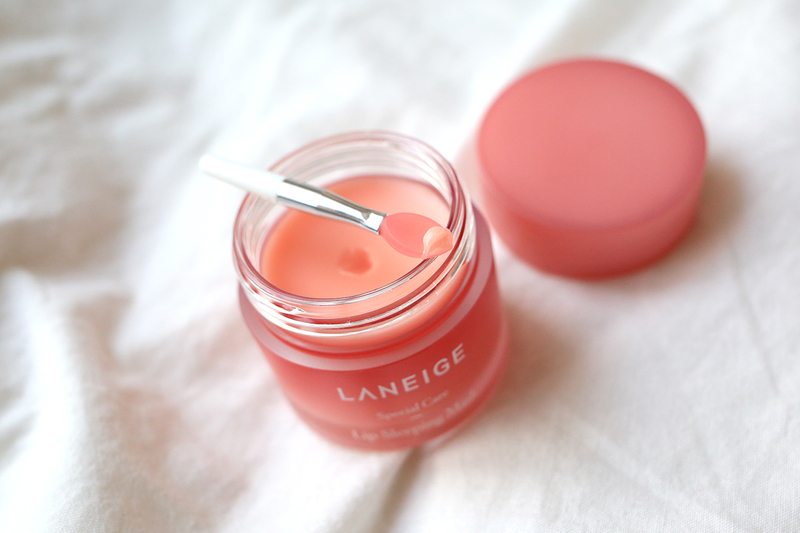 This Laneige Lip Sleeping Mask smells like a mountain of sweet berry bubblegum and the cream texture swiftly turns into a luscious glide that instantly creates a mouthwatering pout without any sticky after feeling throughout the night. Click here to view detailed lip application directions.